With food costs on the rise, people are turning to their own backyards for affordable and delicious produce. 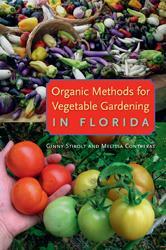 Organic Methods for Vegetable Gardening in Florida helps amateur gardeners get closer to their food and save money. 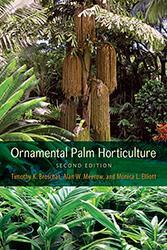 It is also an invaluable guide for small farmers who wish to expand their operations in order to participate in farmers markets or CSAs. 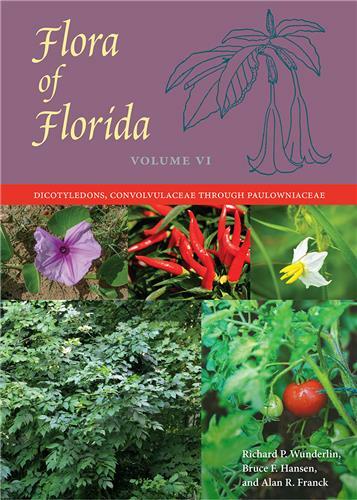 Experts Ginny Stibolt and Melissa Contreras provide simple and accessible advice for successful vegetable gardening in Florida, where soil types vary and mild winters do not clear out all pests. They offer suggestions for opportunities beyond the home garden, advice on what to do with over-abundant harvests, and strategies for developing a community garden. Stibolt and Contreras also address pest management, appropriate bed types, irrigation, seed saving, proper harvesting, and food safety. 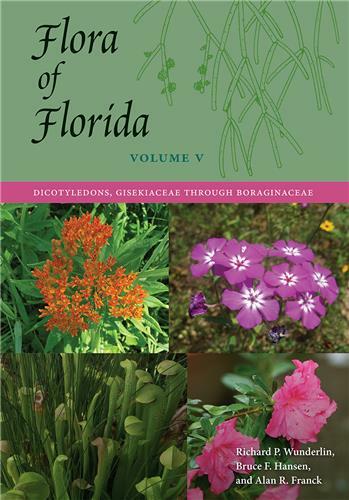 Organic Methods for Vegetable Gardening in Florida arranges plants by family to help growers design their crop rotation schemes and features some unconventional but robust Florida native plants that are suitable to grow alongside traditional vegetables, such as meadow garlic, tomatillos, Seminole pumpkin, spotted horsemint, jicama, and prickly pear. 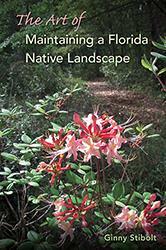 Ginny Stibolt, botanist, lifelong gardener, and garden writer, is the author of Sustainable Gardening for Florida. 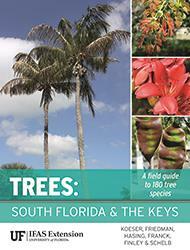 Melissa Contreras is a Miami-Dade County Master Gardener and founder of the Urban Oasis Project. 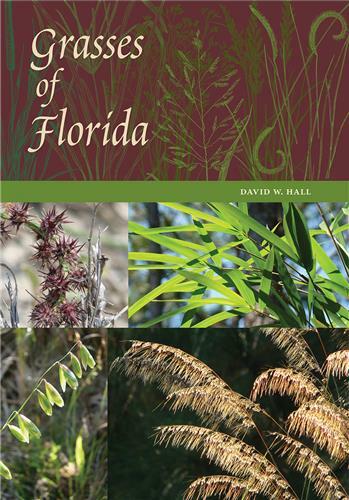 "From cabbage and spinach to squash and peppers and nearly every herb on the planet, this book provides a thorough overview: regions, planting, growing, maintaining, harvesting and using." 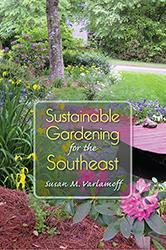 "A well-researched and instructive book…Organic gardening is practically foolproof with this book." 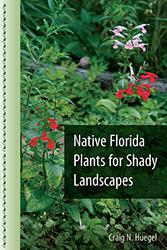 "Packed with practical tips for backyard gardens of all sizes." 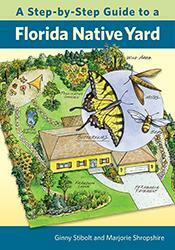 "We’ve been depending on chemicals for so long that most people don’t know where to begin, especially in Florida where bugs and diseases can thrive year round. 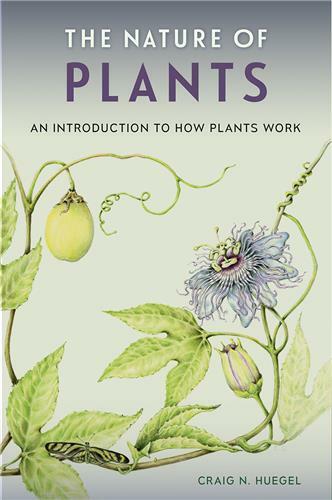 This book will eliminate the mystery, taking you from planning and planting, through care and harvest…this long-awaited guide offers accessible advice and in-depth information."